#6 Sharon, 13 vs. #11 Newton North, 12 – Final – Eagles earn first playoff win in program history and advance to face #3 Westford Academy in the Div. 1 East quarterfinal. #12 King Philip, 12 @ #5 Acton-Boxboro, 10 – Final – The Warriors advance to the Div. 1 East quarterfinal to face #4 Lexington. 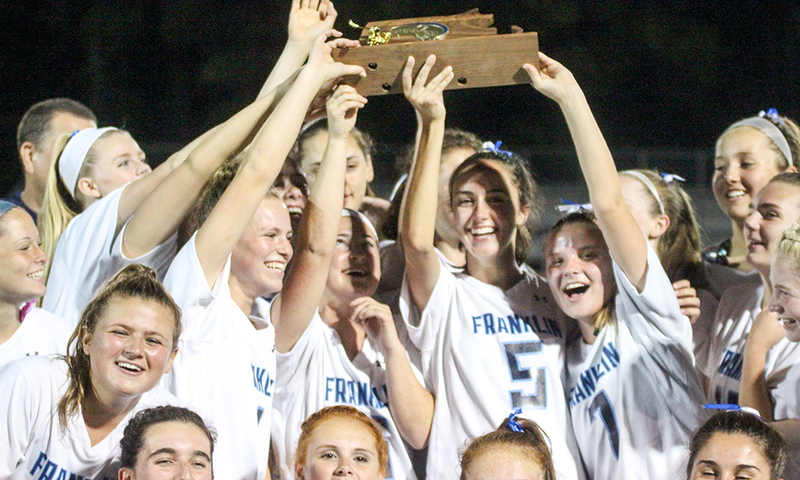 #3 Foxboro, 21 vs. #14 Southeastern, 2 – Final – Foxboro had 21 different goal scorers in the first round win. Foxboro advances to face #6 seed Weston. 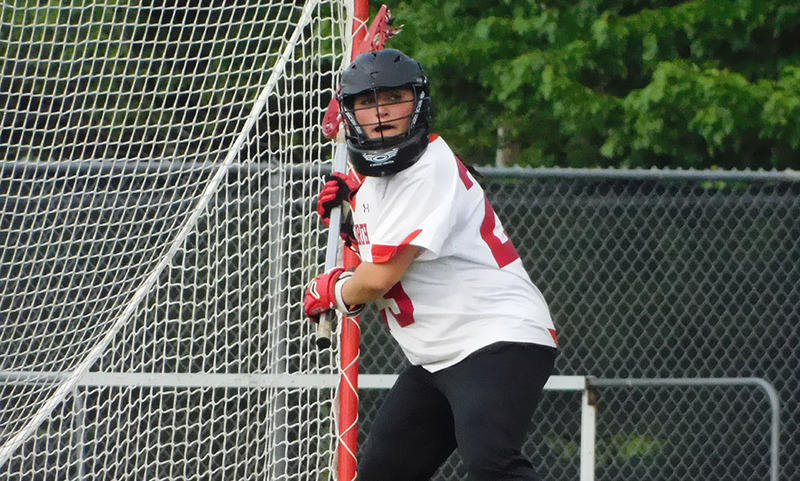 #7 North Attleboro, 12 vs. #10 Hopkinton, 10 – Final – North beat Hopkinton for the second year in a row to advance to the Div. 2 East quarterfinal to face #2 seed Wayland. Mackenzie Rosenberg scored six goals for the Rocketeers and Kayla Moulin made 10 saves in the win.